Brimington Lodge. 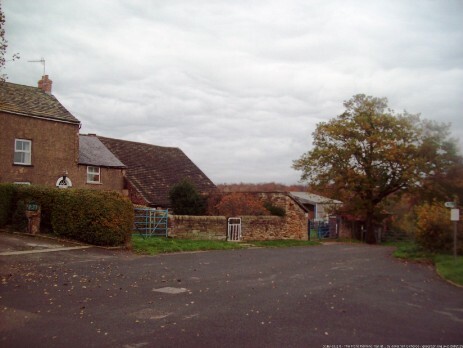 Brimington Lodge Farm. Map 25 inch to the mile. NLS. Opens in a new window. Second photograph taken in 2003. Demolished by May 2017 for a housing development.